Are you using word of mouth to boost your sales? Word of mouth is still the strongest marketing booster available to your business. People recommending your product or service doesn't just affect sales, but also increases loyalty and overall satisfaction with your brand. You may already be using digital tools to help boost your word-of-mouth. Such services include signing customers up for NPS surveys, or sending them SMS, emails or notifications for referrals. These modern tools are great, often highly impactful and affordable and can quickly affect your bottom line. But you may be violation data regulations, such as GDPR, if you're not using them carefully. Here's why. GDPR requires you to have a lawful basis to store and process personal information. You also need to identify what data you hold, why you have it and inform your customers and members about what you do with their personal information. But with most third-part NPS or word-of-mouth marketing tool providers, you give part of the responsibility for your customer data away. In order to do this legally and to ensure data is handled in the best possible way, you need a lawful basis for processing their personal data - consent is appropriate in this specific case. The easiest, fastest and cheapest way to do this is by using Konsento. Konsento gives you the peace of mind you need to focus on what really matters. Effectively search and filter consents using our API or our web portal. Collect subject access requests using your own hosted form. Konsento is also integrated with Hubspot and offers dynamic contact list functionality. Having a digital consent management system in place will not only simplify your consent management, but also help you ensure compliance at all times. Are you unsure if your third party tools are GDPR compliant or are you interested in learning more about Konsento? You can sign-up for as little as 9 Euro a month or request a free, fast demo from us. 8 out of 10 customers trust recommendations from friends. Ensure your word-of-mouth marketing meets local regulations with our help. How can Konsento help me? 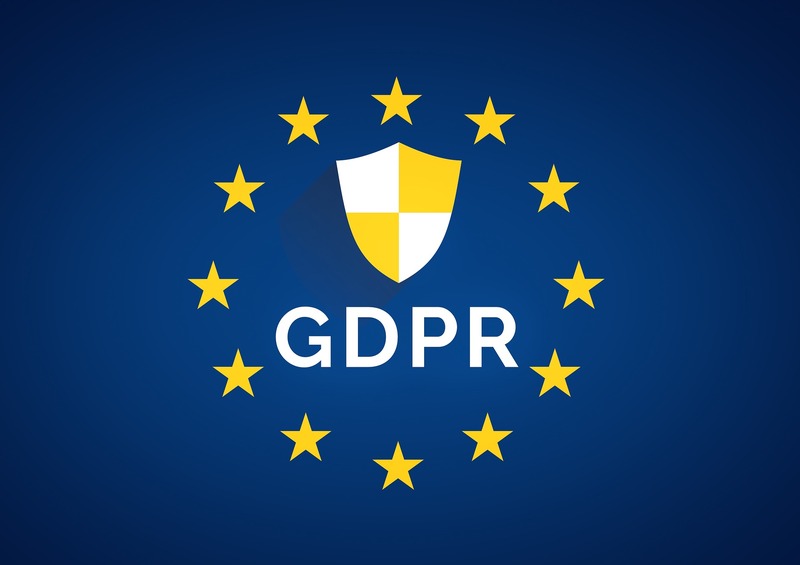 Find out how you can become GDPR compliant.